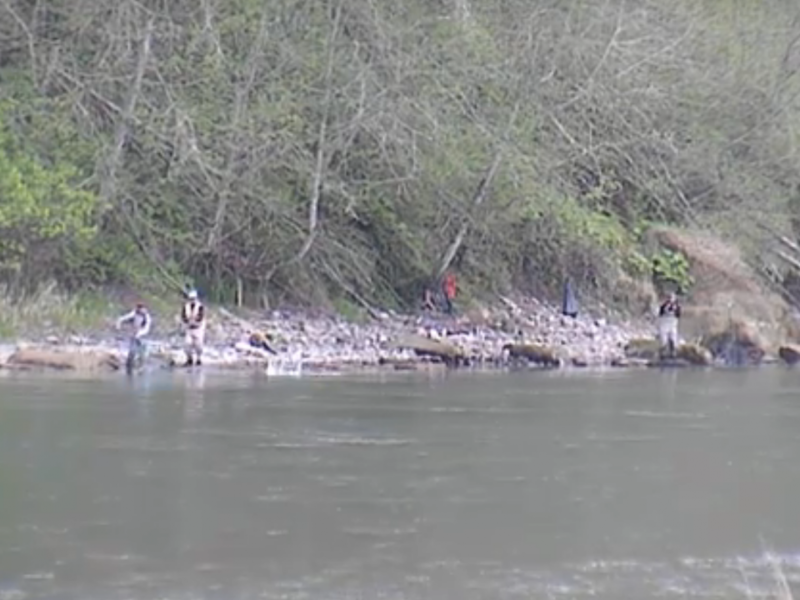 WDFW opens several rivers recently closed due to drought. 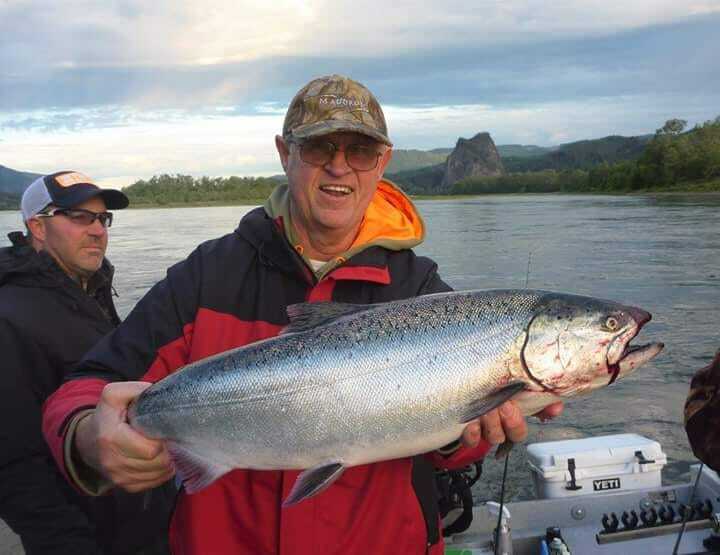 OLYMPIA – State fishery managers are easing drought-related fishing restrictions and closures on more than a dozen rivers where conditions have improved. Any future changes will be posted on WDFW’s drought webpage at http://wdfw.wa.gov/conservation/drought/ . 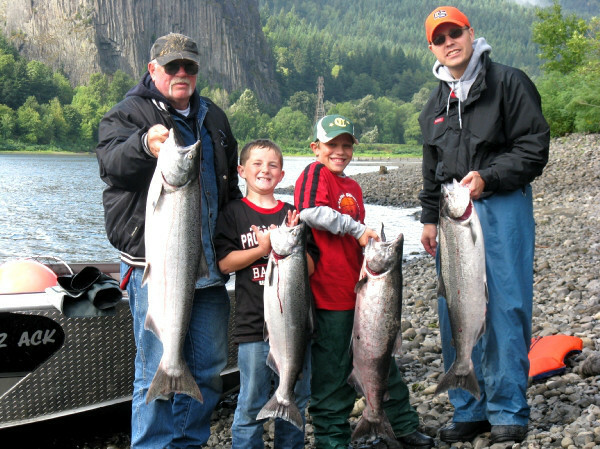 The webpage also contains information on fishing closures or “hoot owl” restrictions – which limit the hours that a river is open to fishing – that remain in place on more than 40 rivers and streams across Washington. 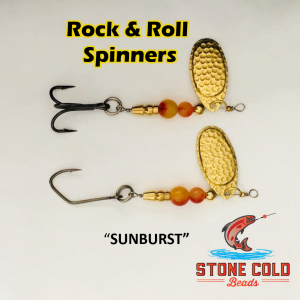 For more Lunker’s Guide Washington fishing reports CLICK HERE!